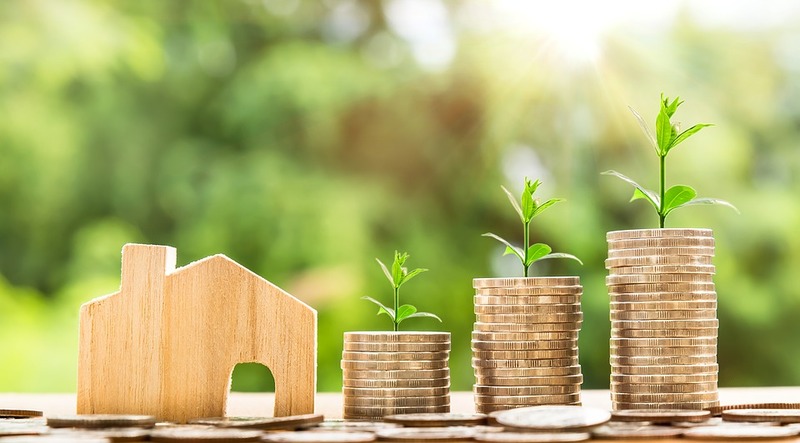 The number of buy-to-let lenders lending to limited companies has risen by 47% over the past year, Mortgages for Business’ Buy to Let Index has found. In the last quarter alone, three new lenders have come to the market with 22 now competing in the space. In Q3 2017 there were only 15. 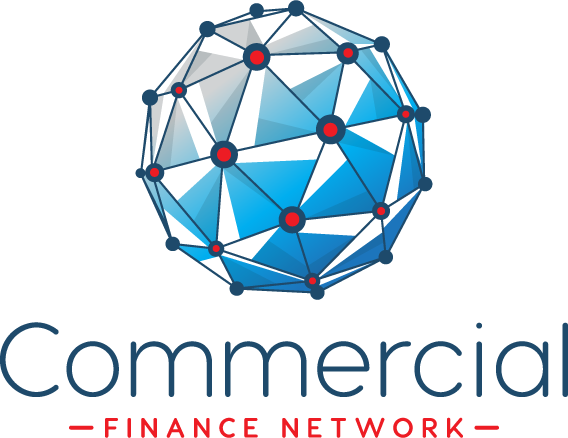 These new lenders include West Bromwich Building Society, Magellan Homeloans and a lender which is currently running an exclusive pilot with Mortgages for Business. Steve Olejnik, managing director at Mortgages for Business, said: “It has been encouraging to see so many new entrants to the specialist end of the buy to let market in the last quarter, putting product availability at an all-time high. “This just goes to show there is still a lucrative, buoyant market out there following on from the recent regulatory changes. “With the uncertainty surrounding Brexit and the possibility of another Bank Rate rise in the near future, I am not surprised that the majority of landlords are choosing to fix. As a result of these new lenders, there are more buy-to-let mortgage products in the market. Overall the index shows that in Q3 18, the total number of mortgage products available to landlords borrowing via a limited company averaged at 628. This figure has more than doubled year-on-year from Q3 17’s average of 263. In the wider mortgage market, an average of 1,571 products were available between July and September, in contrast to Q2 18 when the number of products averaged 1,547. In terms of proportions of the mortgage market, 44% of completed buy-to-let mortgage transactions were made by limited companies, up 42% from previous quarter. Corporate structures, predominately Special Purpose Vehicles, can provide financial efficiencies and have proved increasingly popular since the changes in income tax relief on landlords’ finance costs were announced in July 2015. The trend for remortgaging continued with only one-third of buy-to-let mortgage transactions being made for purchases. The only property type seeing an increase in transactions was HMOs, where 36% of transactions were purchases, up from 33%. It is interesting to note that 96% of landlords borrowing via Mortgages for Business opted for a fixed rate buy-to-let mortgage in Q3 2108, up from 93% in the previous quarter and 73% of those choosing to fix opted for five years. If the preference for 5-year fixed rates continues, it will have a knock-on effect of reducing the volume of buy-to-let mortgage borrowing.